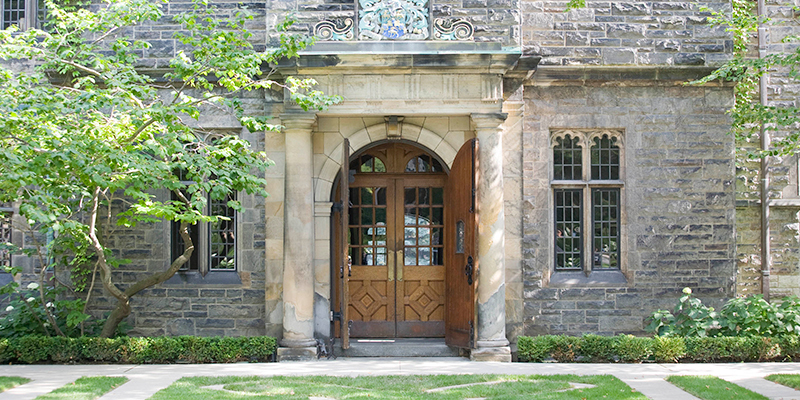 The Faculty of Divinity at the University of Trinity College (one of the three federated universities of the University of Toronto) has supported theological education within the Anglican tradition since 1842. It provides education for Christian ministry, general theological education, and theological research, both at the basic degree level (MDiv, MTS) and at the graduate degree level (MA, ThM, ThD, PhD, DMin). Today, the Faculty promotes its ongoing tradition in creative ways to new intellectual, liturgical, spiritual and pastoral approaches, and new expressions of social justice and ecumenical cooperation, both locally and on a global scale. The Faculty’s priority is the support of its students as they pursue the goals they have defined for their education.